One of the members of an armed civilian group said he walked outside their camp at the border and saw hundreds of people heading their way. WESLACO, Texas — Hundreds of migrants were captured on camera walking in the middle of the night across the New Mexico-Chihuahua border. The video was taken by Jim Benvie, a member of a volunteer group called United Constitutional Patriots. The group has been camping out in the Chihuahua desert for two months. 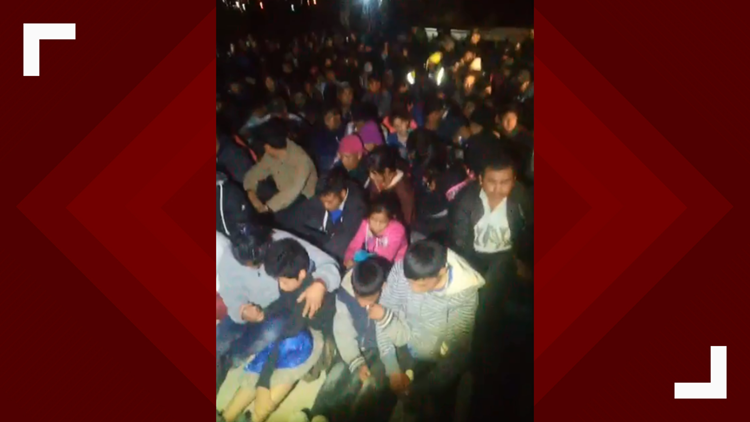 The video – streamed on Facebook Live – shows droves of asylum seekers comprised of men, women and children, walking up a dirt road just after midnight Tuesday. They crossed through a border fence gap in Sunland Park, New Mexico, to turn themselves in to Border Patrol, but they came across Benvie’s encampment instead. “I literally walked out and I looked, and all I saw was hundreds of people coming at us,” said Benvie. Benvie and three other men had been scouting the area Monday night before encountering what the U.S. Border Patrol estimated was 300 migrants. 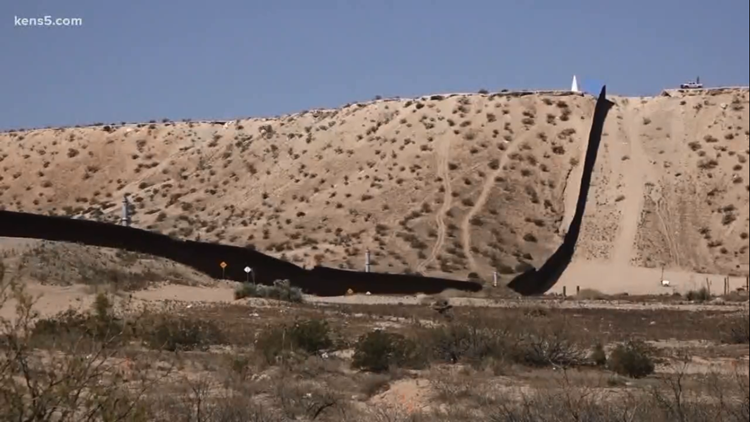 The KENS 5 Border Team first met the UCP two weeks ago, and was shown what Benvie identified as gaps in border security at the corner where the borders of New Mexico, Texas, and Chihuahua, Mexico meet. Benvie has documented their encounters with smugglers and asylum seekers for the last 60 days. Border Patrol said it’s aware of the presence of the UCP but does not condone the group’s actions. Actions Benvie described as peaceful – and the guns they carry – purely for self-defense. The videos have been watched and shared by thousands of people on Facebook. It is through their online presence that the UCP tries to raise money to continue shining a light on that they believe is a crisis at the border.